1. The lamp beads of led strip light must be broken or damaged during transportation if the light is not covered with full protection. 2. There must be a faulty at the light's soldering points. The soldering may come off if there is any shock during transportation. 3. Soldering with poor quality may cause embrittlement or shedding when the strip light is bent for use. 4. Cheat on tin soldering materials can also cause the same problem as the 2 point we just mentioned. 6. A excessive bending may result in the disconnection between the joints and copper foil. 7. Thick solder layer on strip light's circuit board lead to a non-complete fusion of the soldering and the circuit board. 8. 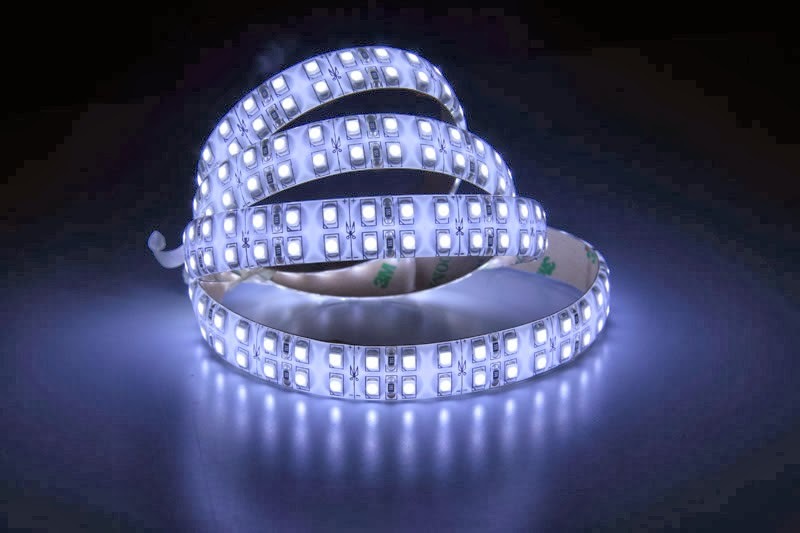 LED Flexible Strip light can not be twisted during installation. The soldering may come off by a twisting. 9. Electrostatic failure. LED is an electrostatic-sensitive component. If there is no good ESD protection measures for LED, the chip will burn out. If you cannot find the information you need, please leave a message below. I'll try to update later. "How to Install LED Strip Lights"